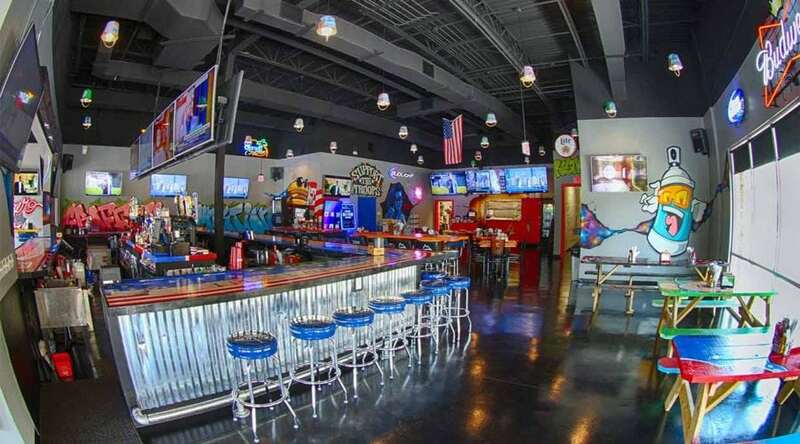 Graffiti Junktion’s Burger Bar location in Jacksonville Beach offers up mouthfuls. Now an Orlando-based chain wants to leave its mark on the local burger scene, too. Its quite literal about leaving marks.